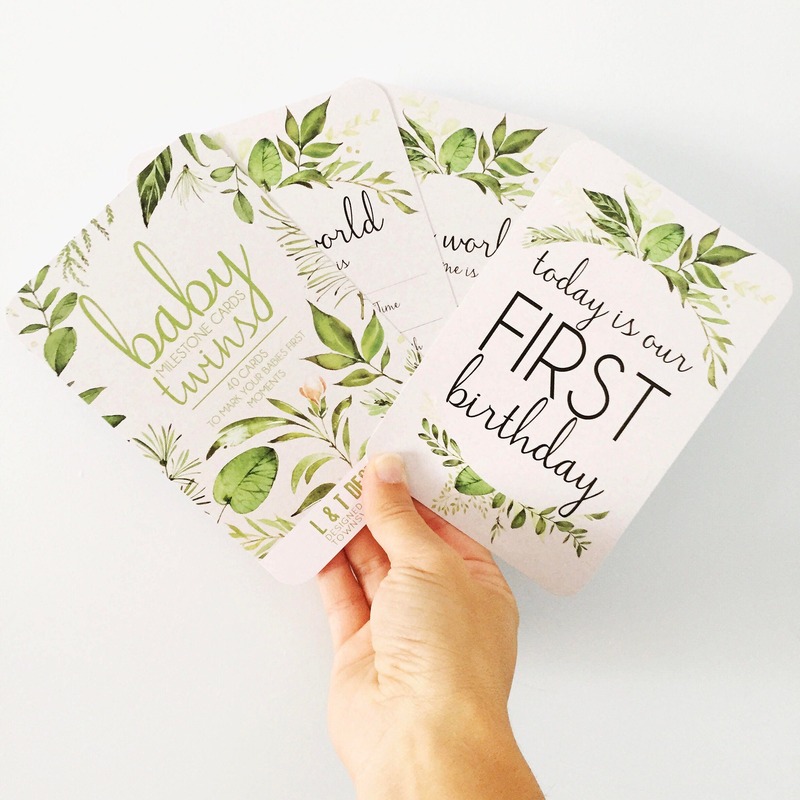 40 Beautiful Milestone Cards to capture those precious moments for you and your little ones. 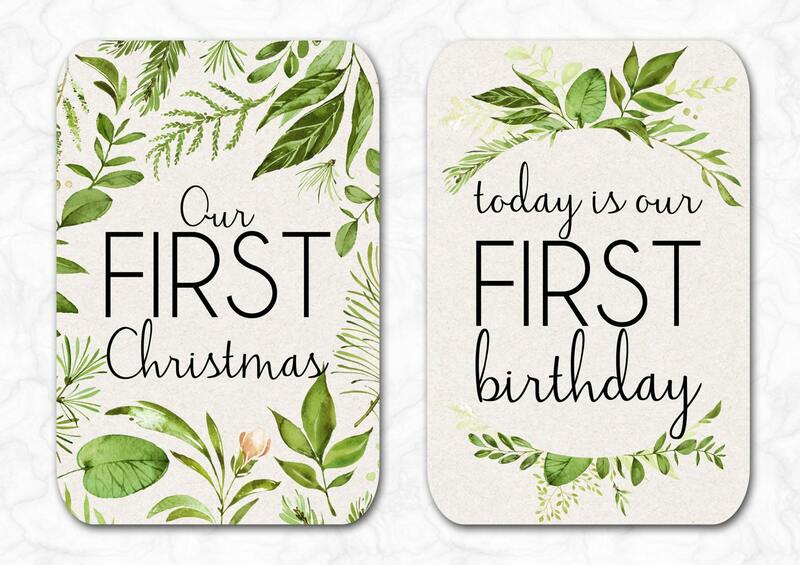 Featuring a beautiful organic design to suit both boys and girls. 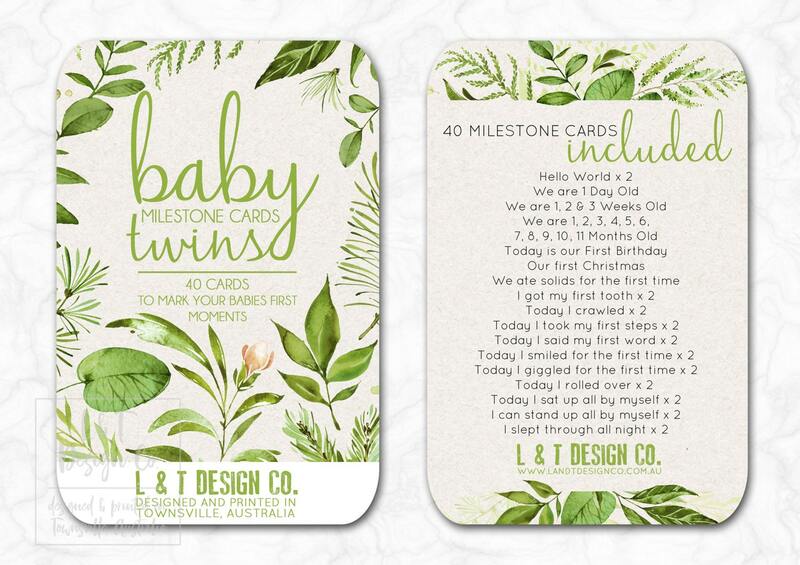 L & T Design Co.'s Baby Milestone Cards come lovingly packaged in a clear cello bag within a sweet linen drawstring bag. 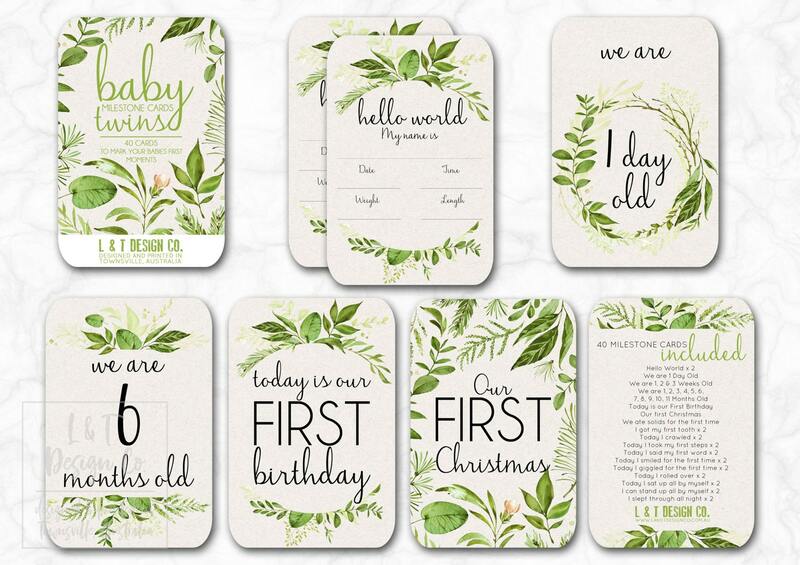 They make the perfect gift for a Baby Shower, or a great keepsake for you own precious new arrivals.